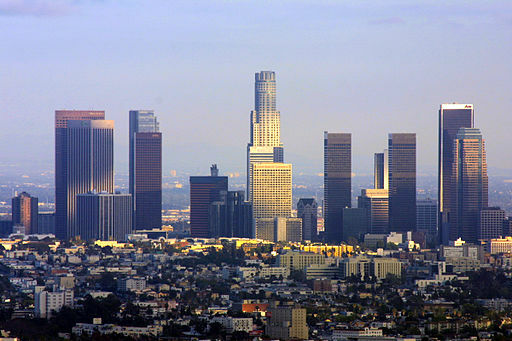 The City of Angels is the most popular Californian city. 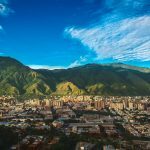 There is a wide range of beautiful beaches, forests, mountain ranges and nearby desert surrounding the city. It is actually a city with many other cities inside. Los Angeles is huge. Sometimes it takes hours to drive from one inside city to the beach without traffic. If you go there for first time make sure you have at least one week to spend there. If you want to visit Los Angeles, then you can determine if you eligible to travel to the United States under the Visa Waiver Program (VWP) with approved ESTA automated system. 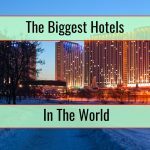 There are many attractions in Los Angeles that you can explore, and following is a list of the top ones. Los Angeles is the city where the Pacific Ocean meets North America. There are miles of beach far enough south in Los Angeles, which are all open to the public, and it is worth enjoy them since it is often warm. These beaches are an iconic part of the image of Los Angeles that appears in most people’s mind. A backwards C-shaped, stretched-out shoreline is created by the Santa Monica Bay, where most of the beachfront face west, apart from Malibu and Santa Monica. Around LA, there are all kinds of beaches, ones that have natural and quiet spots, those lined with volleyball nets, and others that have places to take a nap or have a meal. 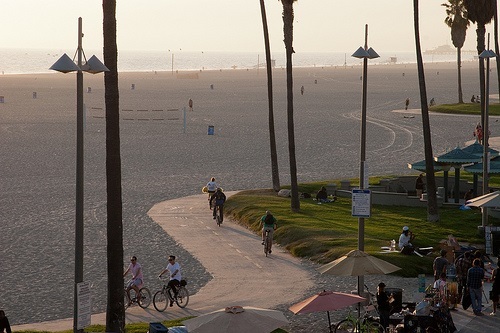 One of the most popular LA beach is Venice Beach. When you go there you feel like “I was here before“. Well that us because we see this beach in most of the movies shoot in Los Angeles. You can enjoy the beach during the day and the night. There are plenty night clubs around every beach in LA. You should know that all clubs are open till 2:00 A.M. If you want to have after party going to the beach is bad idea. There are always police officers who control the beach area. When you enter the beach at night they come and kindly ask you to leave the beach area. Based on the appearance of Catalina Island, it should be on the Mediterranean, even though it is actually in Los Angeles. You will find quite a lot of people on the island driving golf carts instead of cars, and that is not the only amuse bouche there. 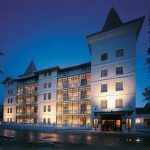 The laid-back, unpretentious ambiance is the true charm of the island, which is enough to make you want to chill out there. 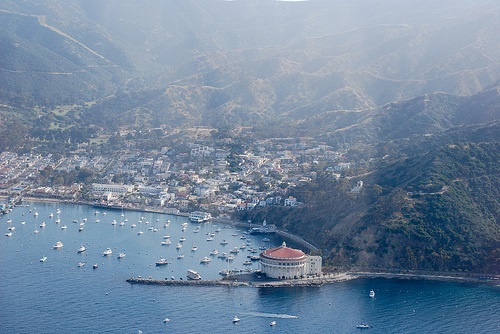 Even though it is Los Angeles, Catalina Island feels like another country. 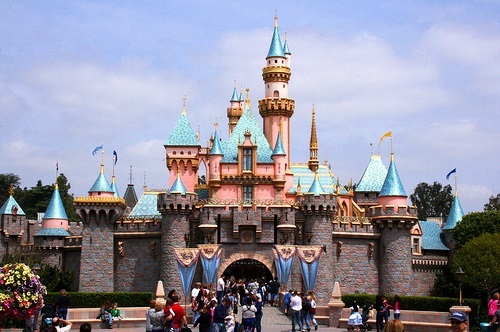 Los Angeles is home to the original Disneyland theme park. It is the Disneyland that baby-boomers yearned to visit when they were growing up. In Los Angeles, it is the most enjoyable theme park in southern California. If you have kids, then plenty of opportunities to do things together with your children will be offered at the Los Angeles Disneyland. In fact, when in Disneyland, you yourself will enjoy a childish experience. When you enter the park make sure you ask somebody from the stuff for Disney badge. They give them for free. There are lots of private parties in Disneyland. Sometime big organization rent the place after 6 P.M. . In these days Disney close earlier for customers. Make sure you go there when they are open only for visitors. 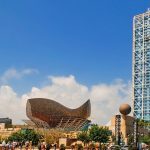 One of the most important tip you should keep in mind is that when you go with tour guide you will enter all attractions in the park quicker. They are allowed to use shortcuts. You can see bunch of people waiting, at the same time a tour guide with his group entering from another entrance immediately. There was a time when local farmers would sell their produce at the Farmers Market. However, over time, it has become far more than that. 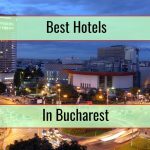 Now, it is a fun, lively place where you can enjoy eating and drinking, with an astonishing number of food stands that offer topnotch cuisine. 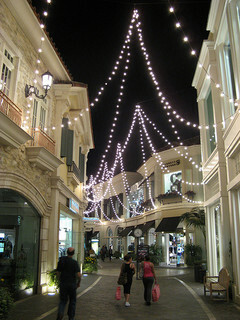 Moreover, furthermore places to shop, sit-down restaurants, places to watch movies, and dancing fountains are added by the Grove, which is next door to the market. Universal Studios Hollywood was originally created so that tours of film sets and sound stages could be provided. 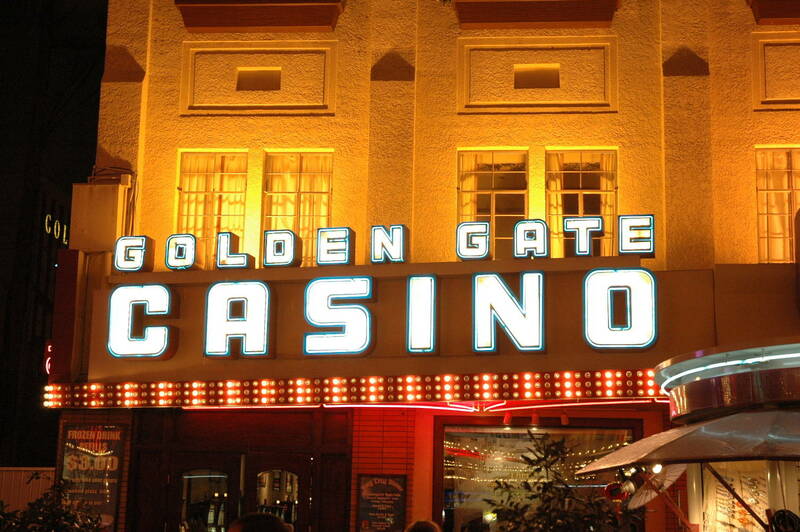 However, it is now a full-fledged theme park where you can enjoy a true Hollywood experience. It is about half studio tour and half themed rides. In the studio tour, visitors are guided through the working studio and entertained by the sights. 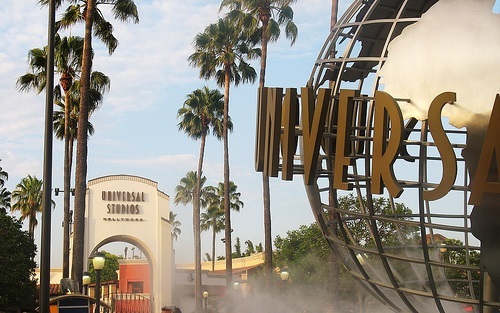 If you love the movies, then you will have a lot of fun at Universal Studios. If the City of Angels, the home of Hollywood seems like a place you want to visit, then you will not be disappointed since there is so much to explore.